Written in collaboration with Dr. Stephen L. Barrett, DPM, this book homework xyz fills an important educational niche for today’s podiatrist by examining the benefits of ultrasound when imaging the lower extremity. 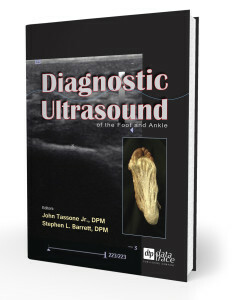 It features a clearly written style and is accompanied by important images depicting basic ultrasound principles, technique, anatomy and pathology. Properly performing and interpreting high resolution ultrasounds of the foot and ankle enhances the diagnostic process, aids in effective treatment, and ultimately results in better patient outcomes. In educated hands, diagnostic ultrasound is a powerful tool. This exhaustive textbook shows how the skill in optimizing sonography of musculoskeletal structures is more than knowing the anatomy and recognition of acoustic representation of those structures. It also entails how the image is formed, the artifacts that can result, and the variables that the operator controls while scanning. Full-color comparative images, including those by world-class sonographer Brian Kincaid, DC, supply order custom essay online further clarification and illustration. 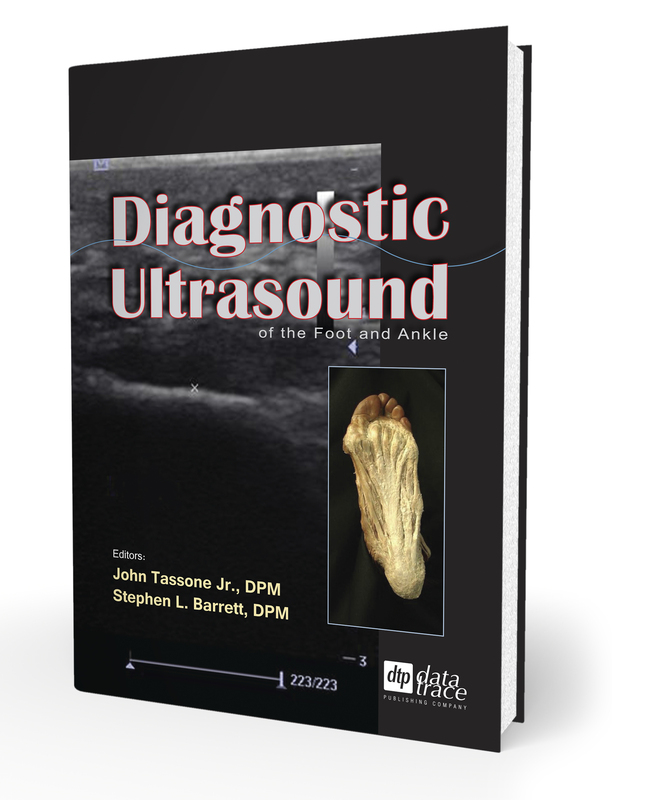 Purchase Your Copy of Diagnostic Ultrasound of the Foot and Ankle.